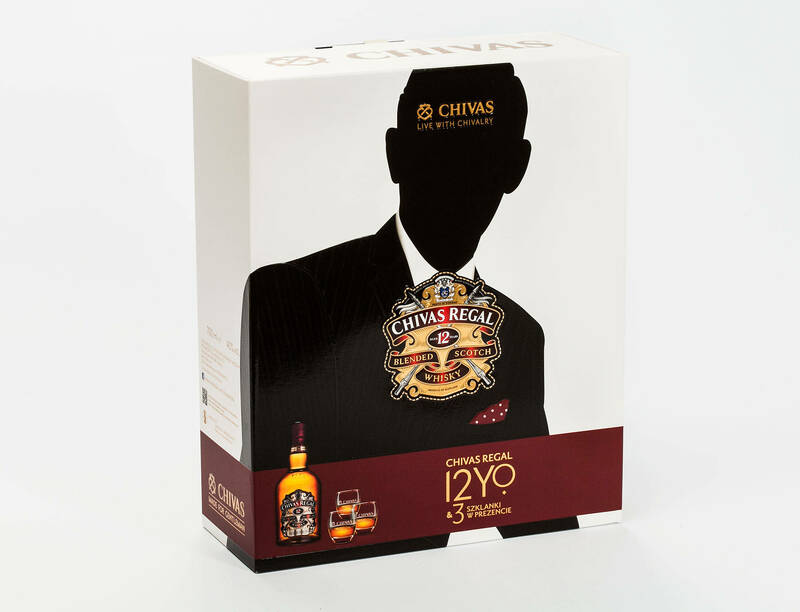 The mild and perfectly balanced note of real honey in combination with the typically bourbon vanilla and oak flavour provides for an extravagant tasting experience. 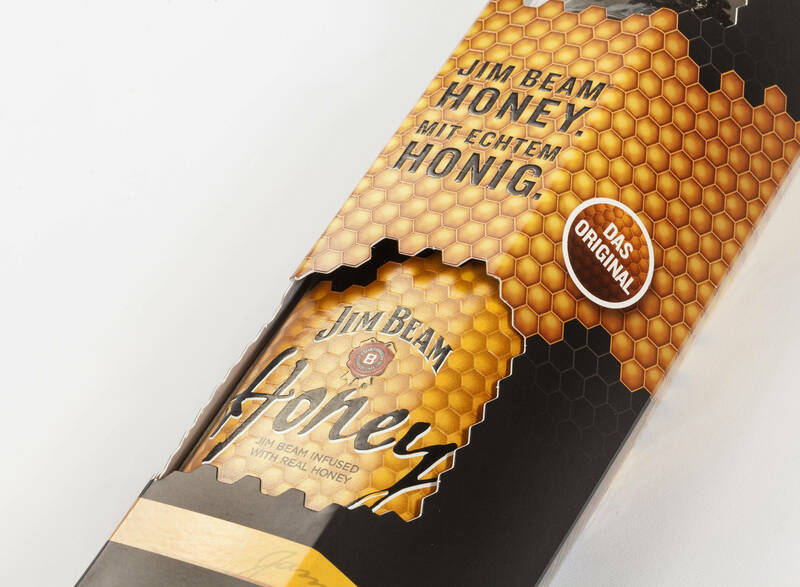 This led to Jim Beam Honey winning over a new target group in only a short space of time. 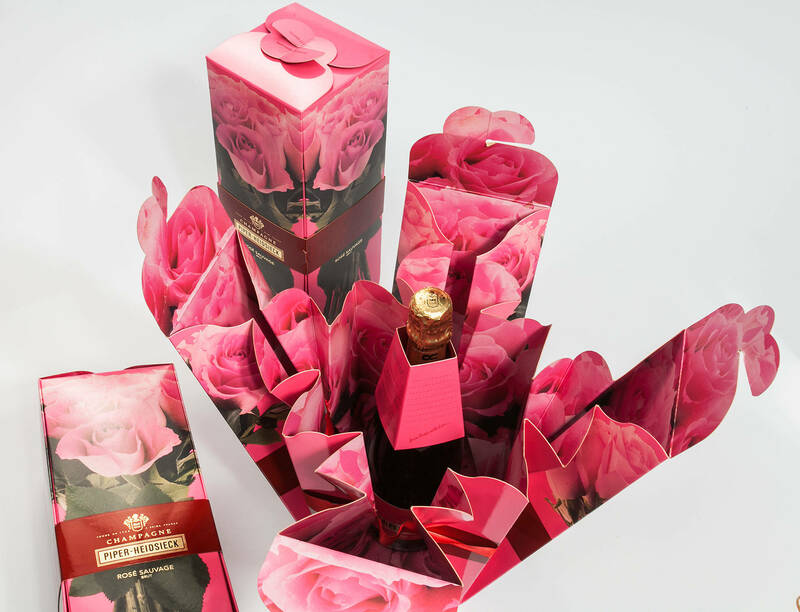 More consumers were now to be attracted to the product with a high value gift packaging. 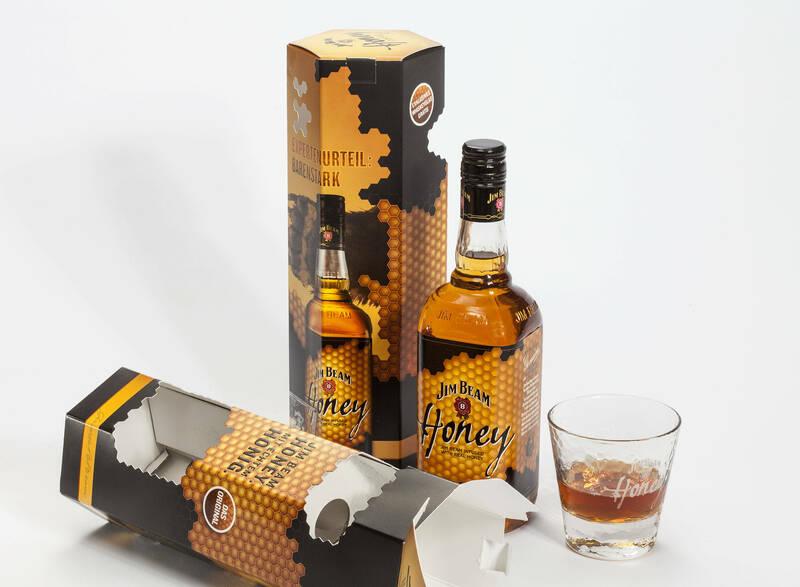 The characteristic shape of the honeycomb inspired the packaging design. Finishing with matt, UV spot varnish and effect varnish made the structure of the honeycomb visible and feel good for the consumer. In addition, the logo and honeycomb structure are embossed to deliver that certain tactile shopping feeling. The honeycomb structure also plays a part in the punching of the windows, allowing the exclusive product to be seen. Colouring is in line with the honey character of the product, the warm yellow and brown shades reflect its mild taste. The finishing not only attracts awareness and thus the probability of buying, it also underlines the premium character. 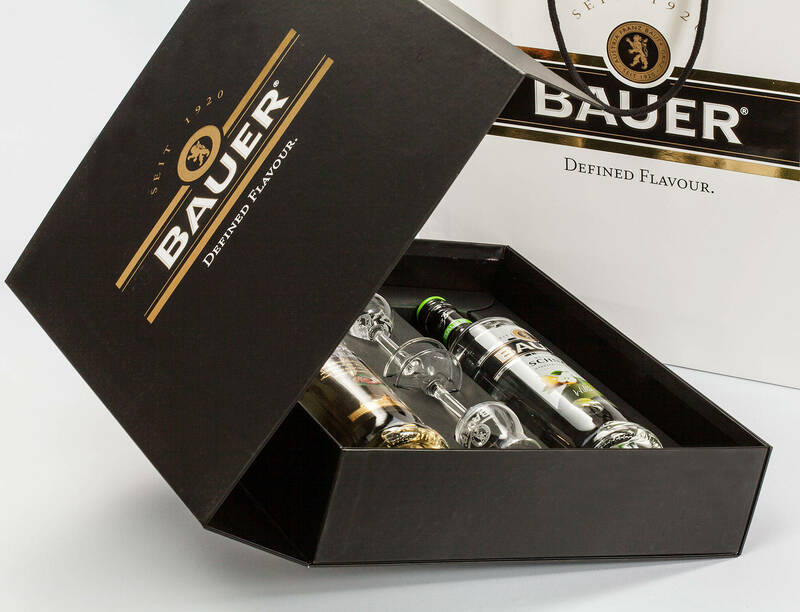 Matt and gloss effects guide the eye, discreetly underlining the main elements of the gift packaging. 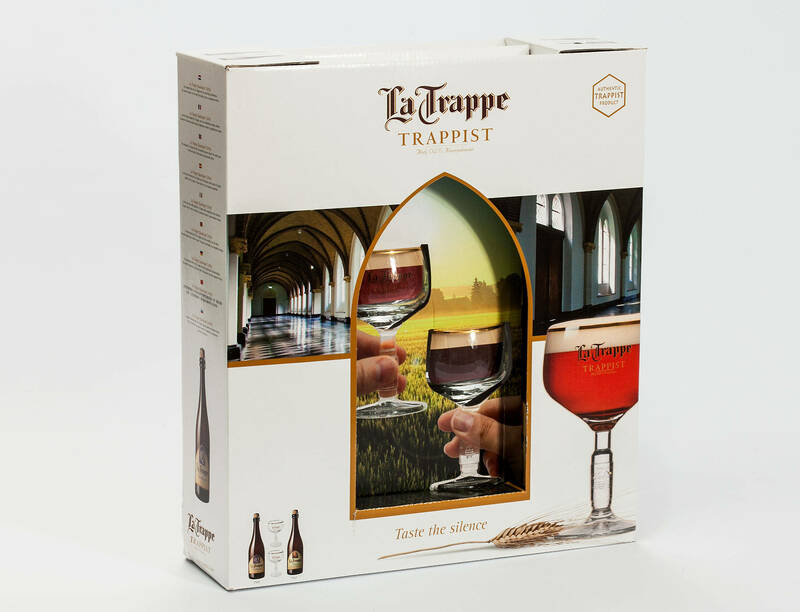 Next to finishing and design, windows play an important role in package design as they give insights to the “inner values” of a brand. For spirits in particular, they have been demonstrated to increase price acceptance by consumers. 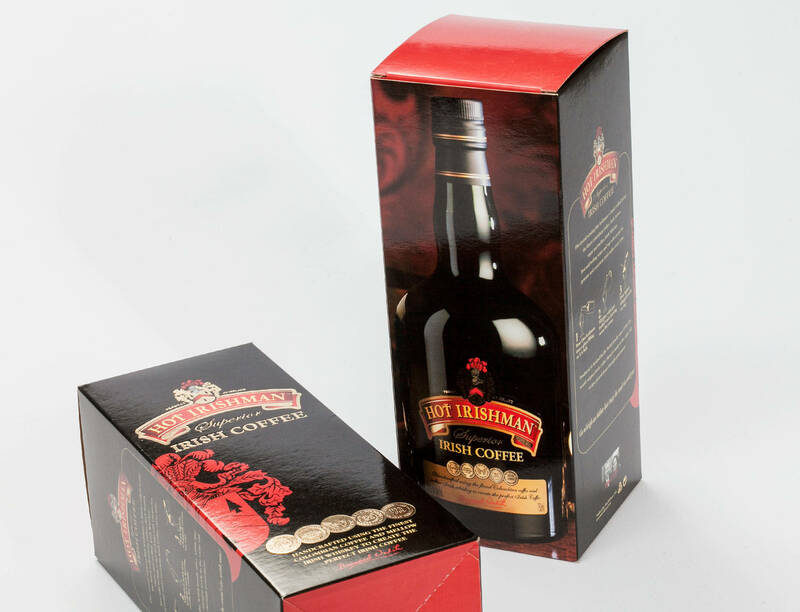 The use of high quality finished cartonboard perfectly conveys the quality claim of the product. 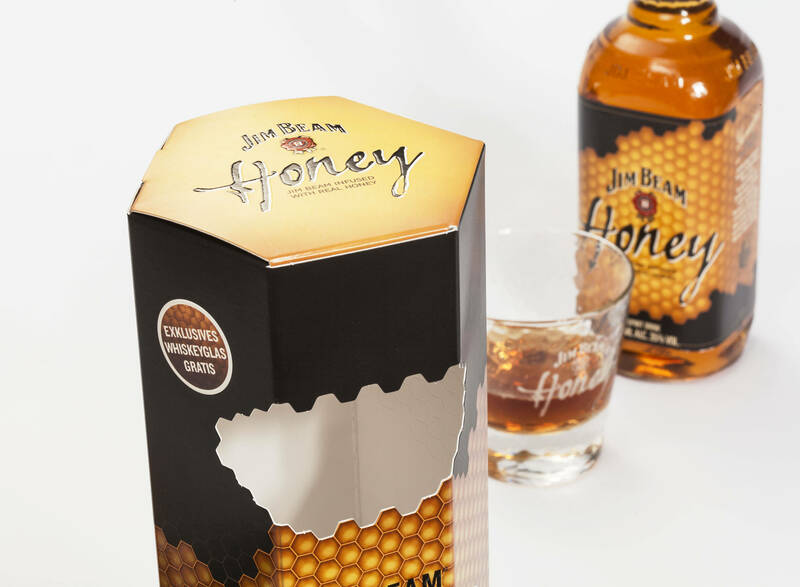 The carton holds, protects and embellishes the fragile goods: a bottle of Jim Beam Honey and a glass tumbler. This carton truly reflected its contents in that the emphasis in the design was on honey that the whiskey contained. 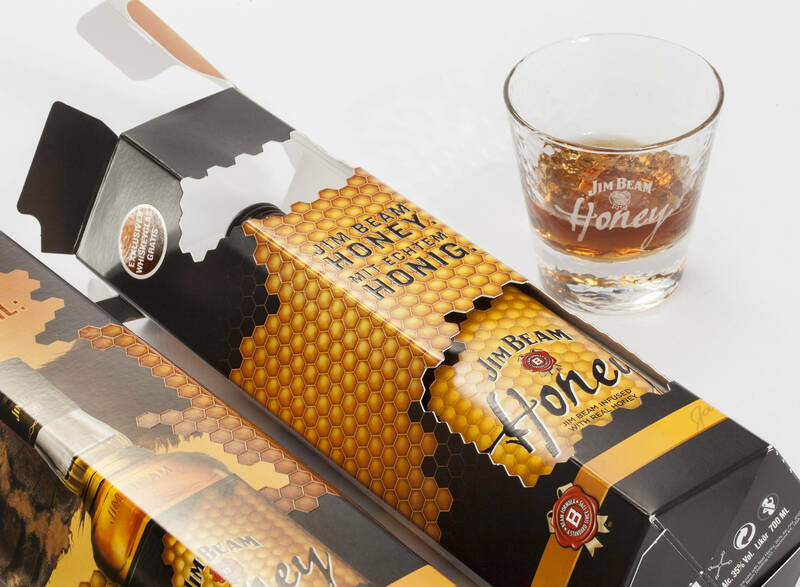 The judges viewed this as a really good thought process in that the presence of honey in the whiskey was indicated in several ways on the carton. The image of honeycomb was printed and embossed and also cut out sections were made in the shape of a honeycomb. 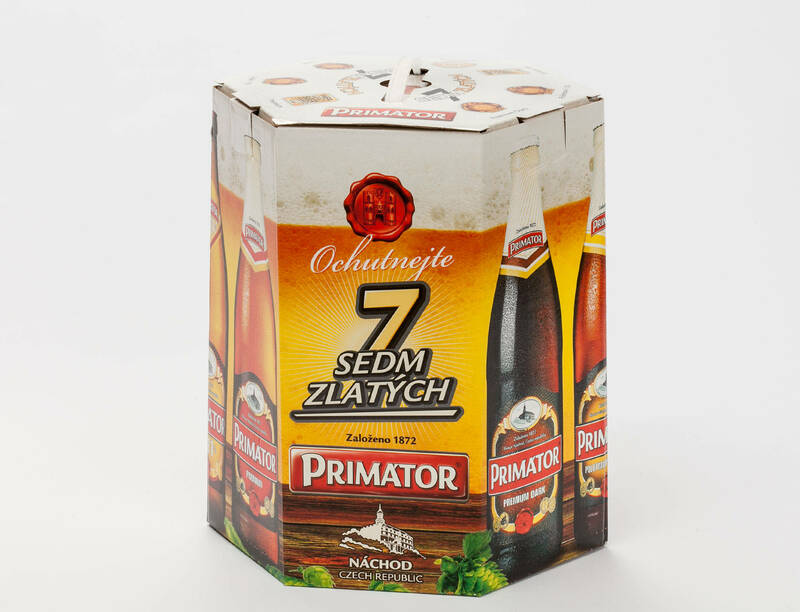 The bold colours of black and yellow also made the carton stand out and in a crowded market, especially at duty free outlets, the judges felt that carton would really stand out. 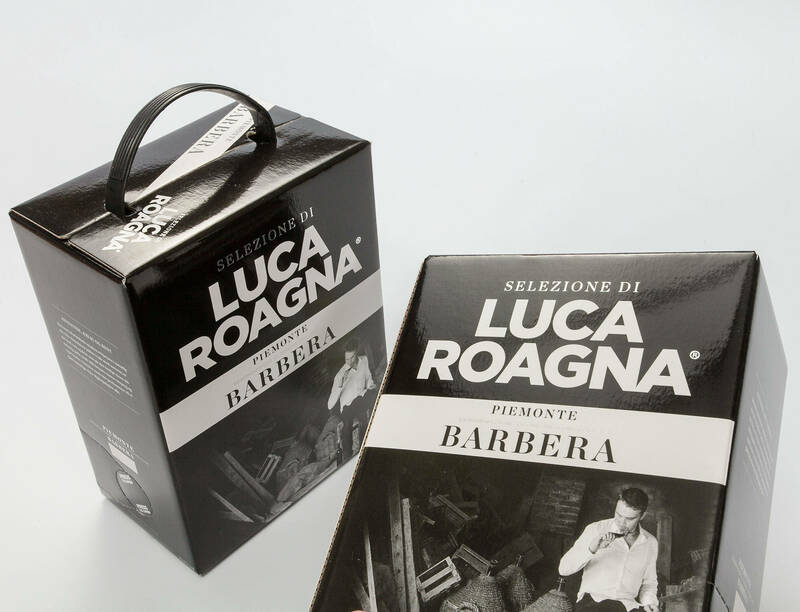 Entrant: Carton Producer: Lucaprint S.p.A. Brand Owner: Orizzonti S.r.l. U.s. Structural Designer: R&D Lucaprint S.p.A. 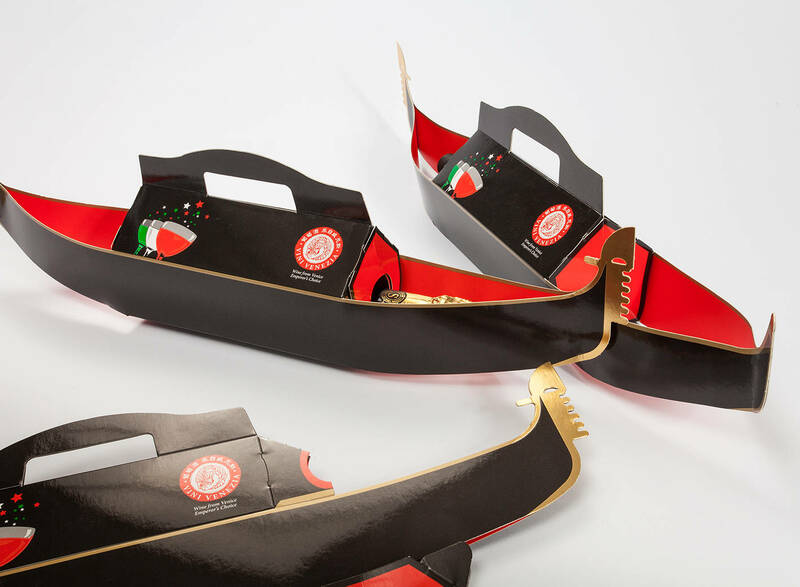 The initial idea was to design a type of bottle packaging for the export market that could convey the "Made in Italy" message and that could be easy to carry. The packaging fits the product like a made to measure garment, enhancing it at the same time. The bottle sits perfectly in the case and small side flaps hold it by the neck. The graphics with a faithful reproduction of the Venetian gondola are symbolic of Italy in a very aesthetic manner. 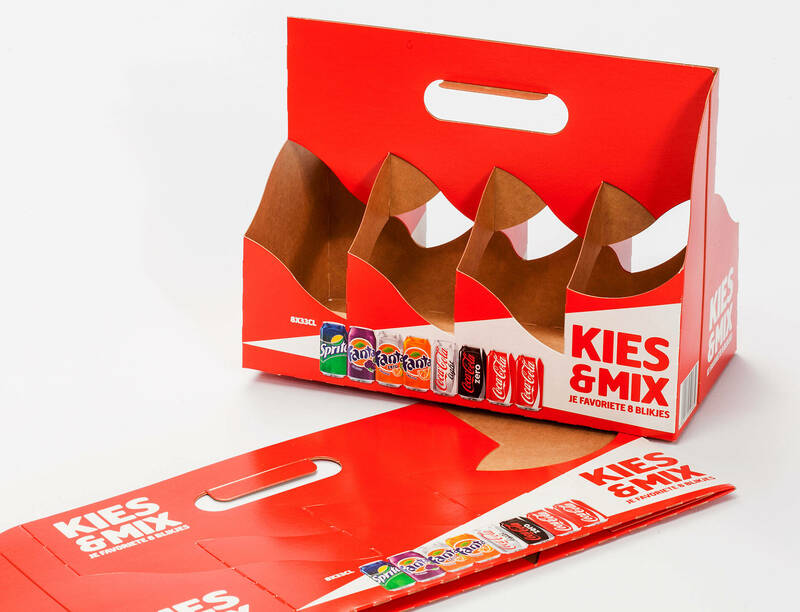 Hot foil finishing, glossy lamination and double sided print further add to the elegance of this pack. 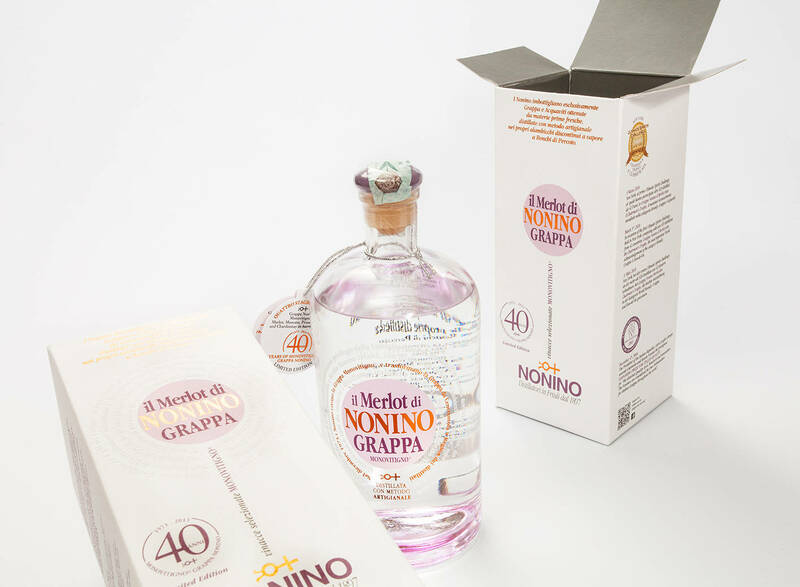 The packaging for "Grappa Nonino Monovitigno® I Vigneti " is made of two superior types of cartonboard which are able to take the weight of the product without compromising on the perceived quality of the content. The clear and and elegant design represent the tradition and genuine nature of the product inside. Soft, subdued colours and hot foil finishing and embossing round off the design. This gives the product added value on the shelf and conveys all the passion and craftsmanship that goes into distilling Grappa Nonino. 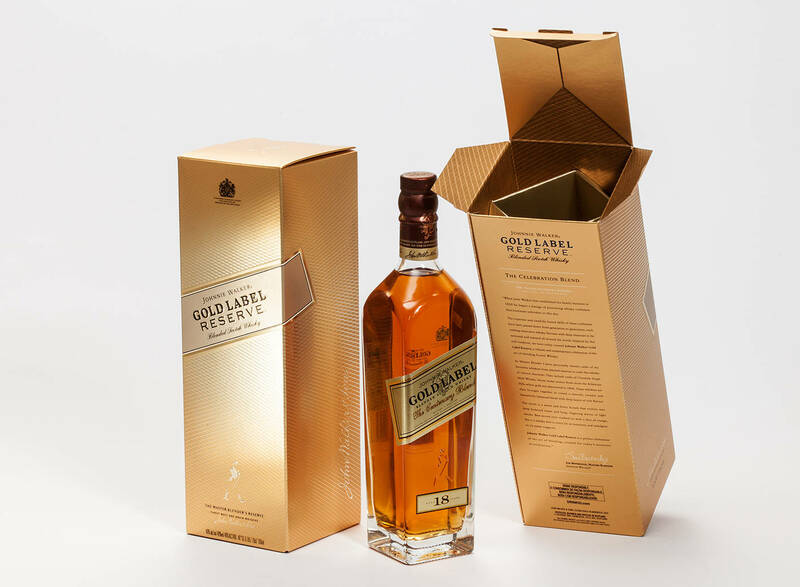 The Johnnie Walker Gold Label Reserve packaging is an elegant and premium luxury carton. A composition of rich golden hues with highly tailored lines weaving together is highlighted with varnishes and detailed embossing that shimmer with excitement. Displayed next to each other, these cartons create beautiful shelf stand out resulting in a fluid radiating pattern reminiscent of glistening water. 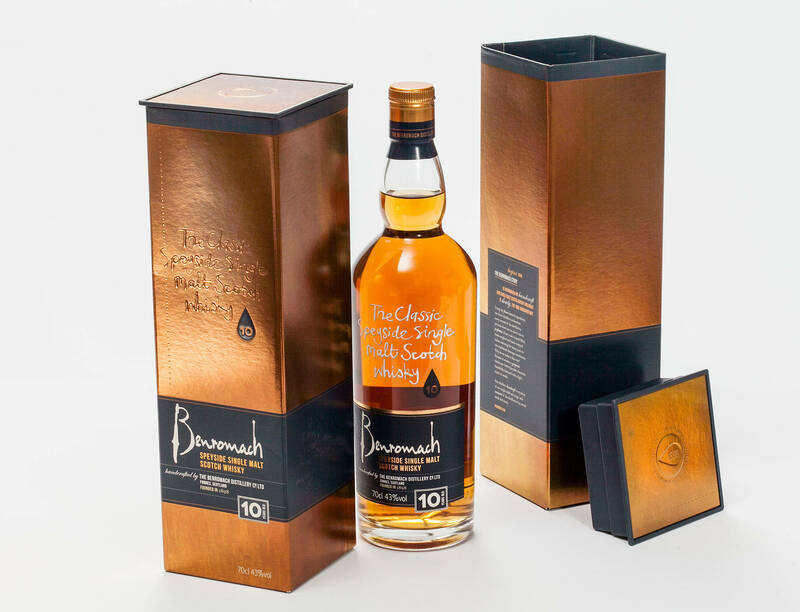 The insert in the packaging not only offers stability and protection of the product, the golden colour in a shape of a diamond pattern also contributes to enhance its first class quality.